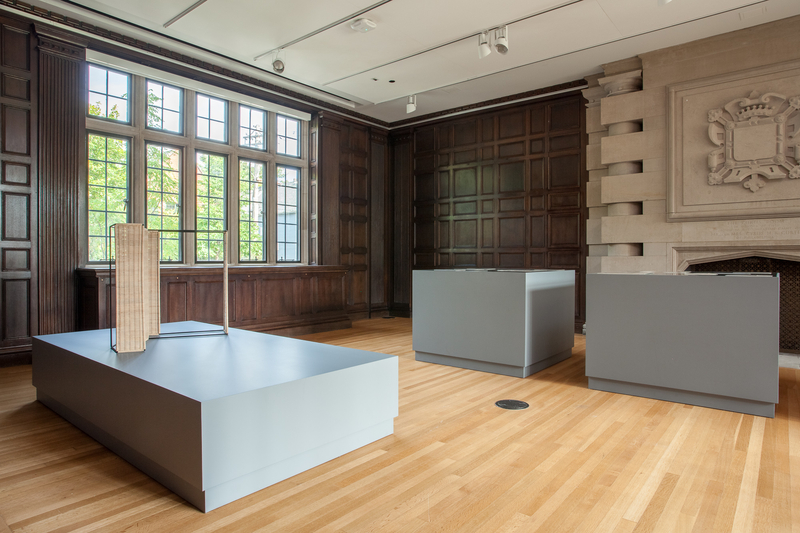 Fabrication of large plinths and cases for the New York- based Canadian artist's project Havana Case Study at the Neubauer Collegium for Culture and Society. 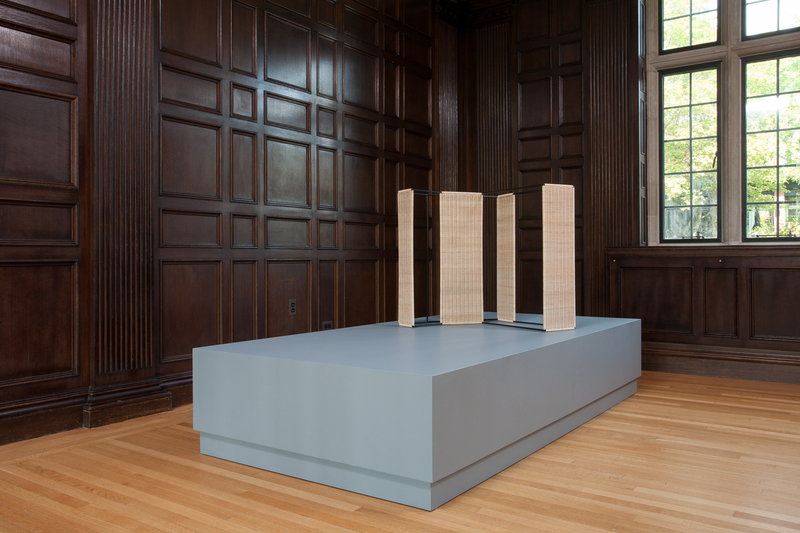 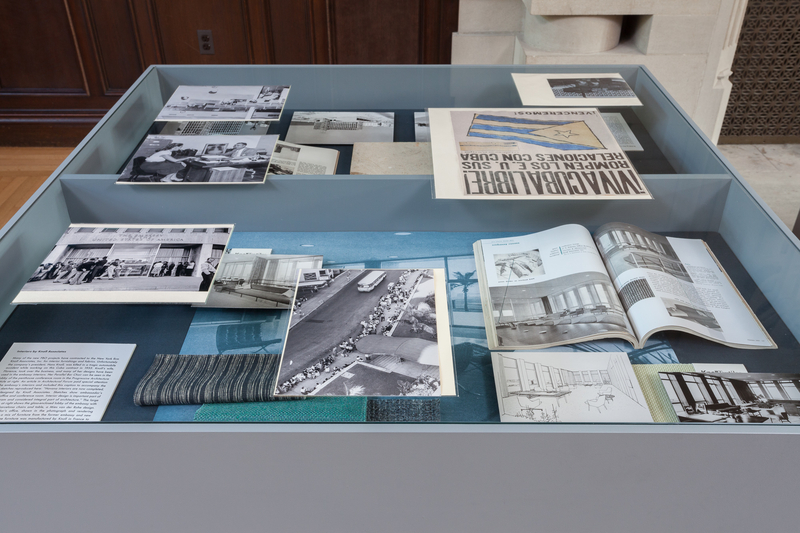 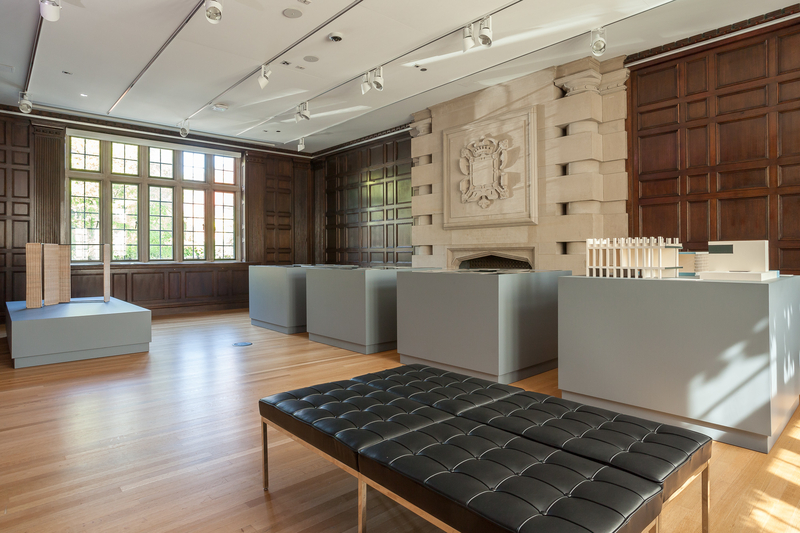 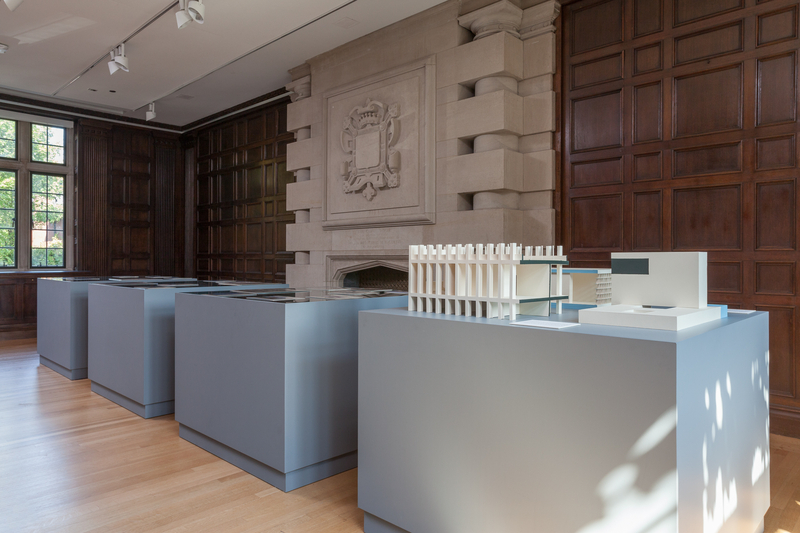 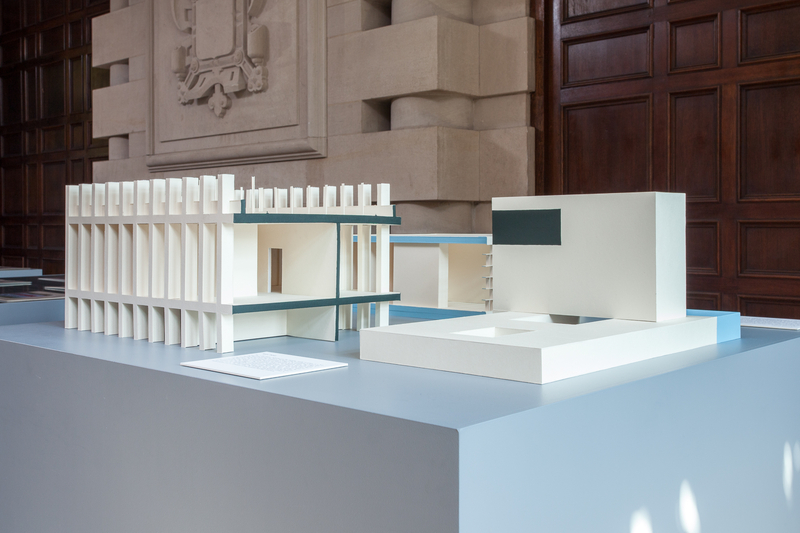 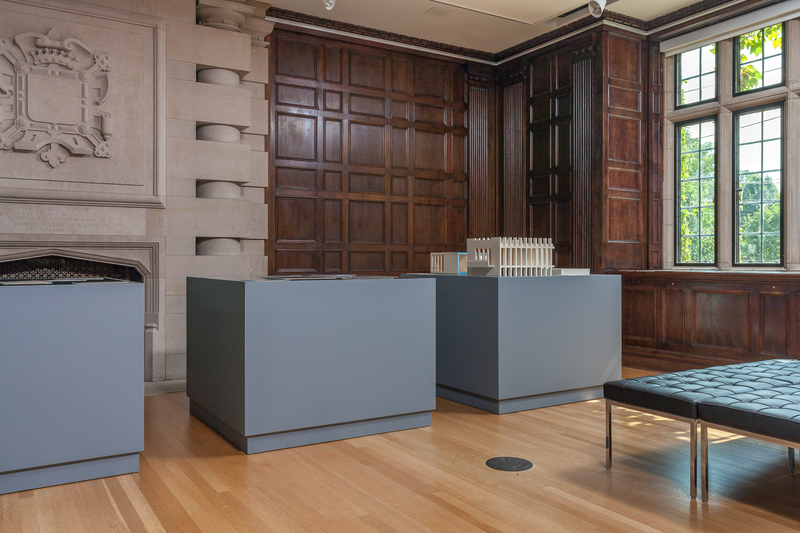 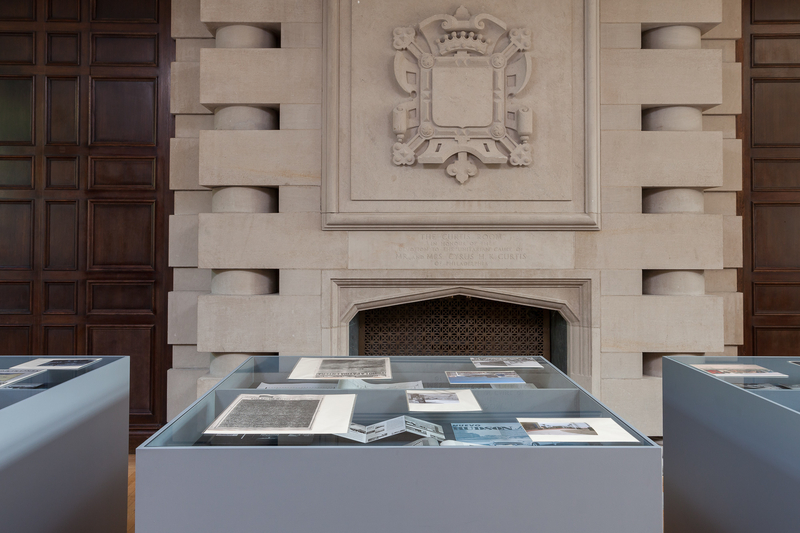 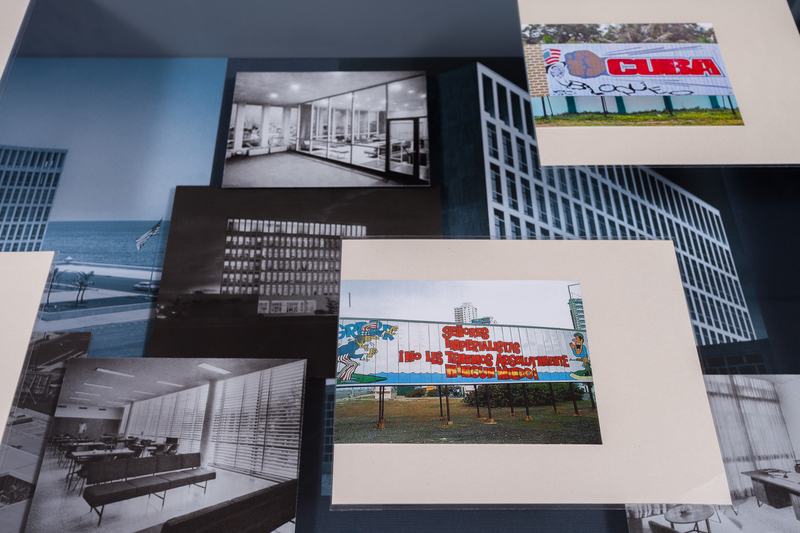 The piece marked the occasion of the second Chicago Architecture Biennial. 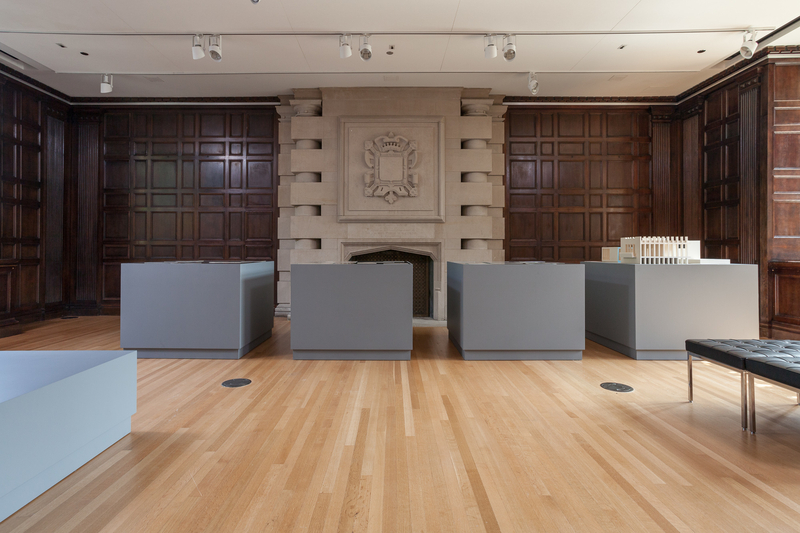 Images courtesy of the artist and Neubauer Collegium Exhibitions.